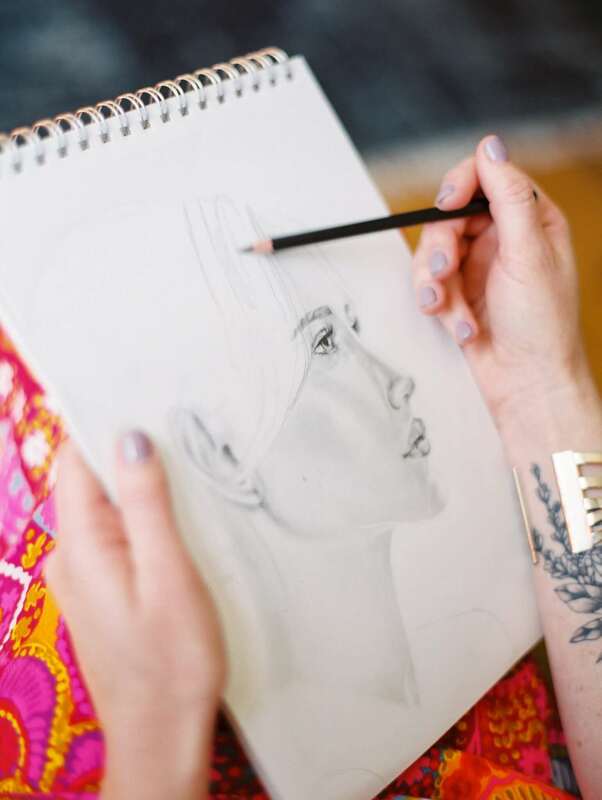 Meet Ariel Shannon, an artist, musician, entrepreneur, as well as the designer and creator of San Luis Obispo’s window display for the “Showcase of Cities” at the 2018 California Mid-State Fair. This competition allows San Luis Obispo County communities to compete in a friendly competition showcasing their destination’s best features. The large showcase windows are located in the Frontier Pavilion in Frontier Town, where fair attendees can submit paper ballots for their favorite city’s display. Those not attending can also submit their ballot electronically. The “People’s Choice Award” will be decided by both electronic and paper ballot and the winner will be announced during the final weekend of the fair. Share your love for SLO and vote for the San Luis Obispo display here. A. I moved to San Luis Obispo in 2007 where I now own Bluebird Salon, a salon and spa in Downtown SLO, and have served on the Board of Directors for both Outside Now Nature Academy and Downtown SLO. 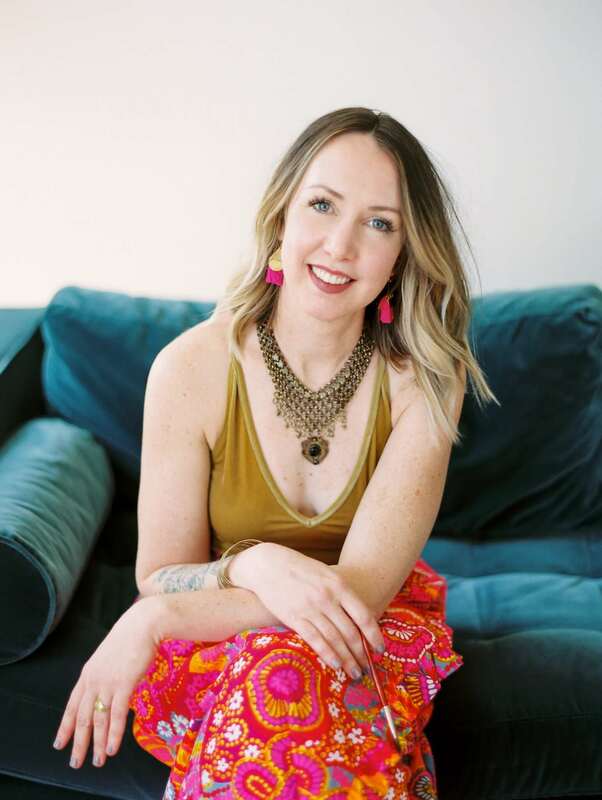 I recently started another company called Mighty Lips, inspired by Mayor Heidi Harmon, which will be a line of lipsticks named after inspiring and influential women. Q. How long have you worked and resided in SLO? What is it about SLO that has kept you here? A. I visited San Luis Obispo for my brother’s birthday eleven years ago and fell in love with the natural beauty, the people, and the SLO lifestyle. I moved here two months later and never looked back! Our tight-knit, creative, and forward thinking community is amazing and (thanks to Oprah) it is no secret that this is one of the best places in America to live. It’s quaint but bustling, and I love that! Q. What do you love about living and working in San Luis Obispo? A. Owning a business in Downtown SLO is fantastic. You can walk to a bunch of shops and eateries and simply enjoy the people and the sunshine every workday. The community of business owners is very supportive and it’s easy to connect with like-minded individuals. Q. Please describe the SLO display at the California Mid-State Fair and your inspiration for the creative direction. And, tell us why you wanted to work on the project. A. I wanted to showcase the natural beauty here in San Luis Obispo, because I know it is one of our differentiators. The fact that we don’t live in a concrete jungle is something to be celebrated, so I included one of the Nine Sisters peaks as the backdrop for our display. I handcrafted hot air balloons out of fiberglass resin and painted silhouettes from around the city on them. San Luis Obispo is such a happy and colorful place, and hot air balloons seemed to capture SLO’s essence perfectly. Q. Describe your experience working on the display, including how you crafted it and the general materials you used. A. While I have made many displays for Bluebird in the past, this display presented some unique challenges. I have never worked with fiberglass resin before or painted a painting that was 8’ wide. I think I made twelve balloons before I got a hang for the resin process. Also, the CEO of the fair wanted the displays to be lighted and animated, which means I got to learn how to solder electrical connections, as well as a bit about how motors and circuit boards work. The final result was worth the learning curve, as I was able to make the ‘burners’ on the hot air balloons light up, and a couple of the balloons float up and down. The theme for this year’s SLO showcase? 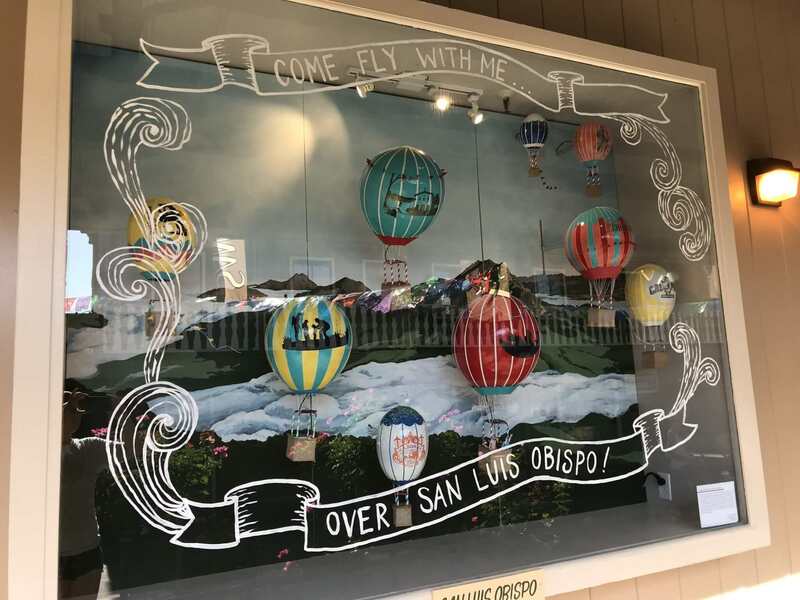 “Come fly with me over San Luis Obispo!” I hope you will join me at the fair this year to enjoy this and the other displays that were carefully crafted to represent the wonderful cities in our county.